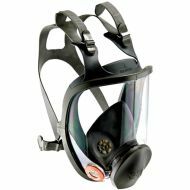 6000 Series Reusable Silicone Full Facepiece with 3M™ Cool Flow™ Valve. 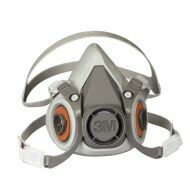 3M™ 7500 Series Reusable Silicone Half Mask Respirator with CoolFlow™ Valve. 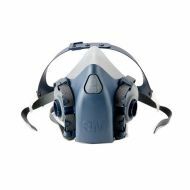 3M™ 6000 Series Reusable Thermoplastic Elastomer Half Mask Respirator w/regular exhalation valve.